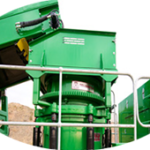 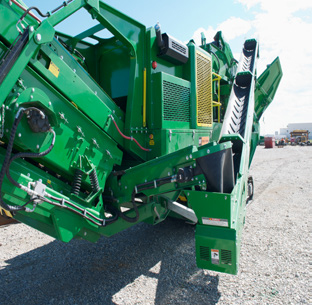 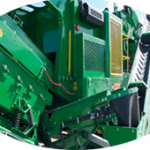 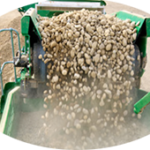 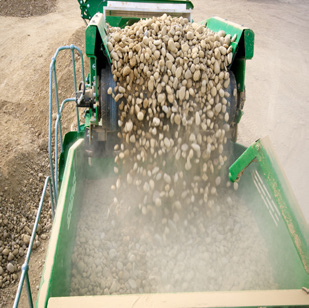 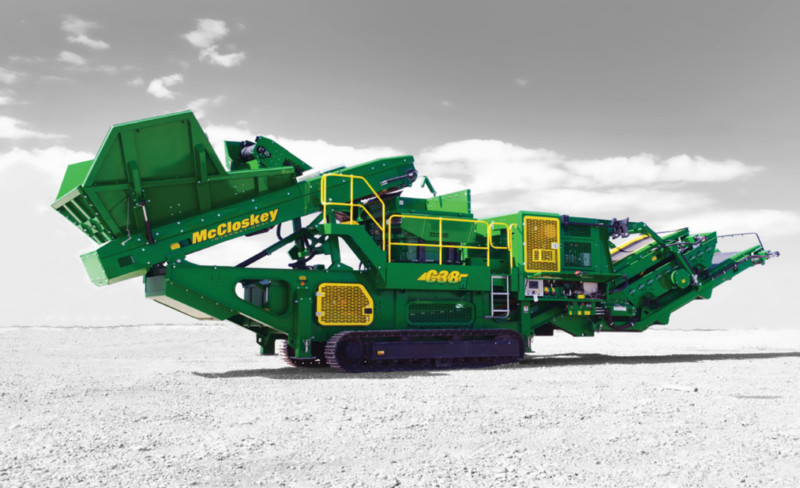 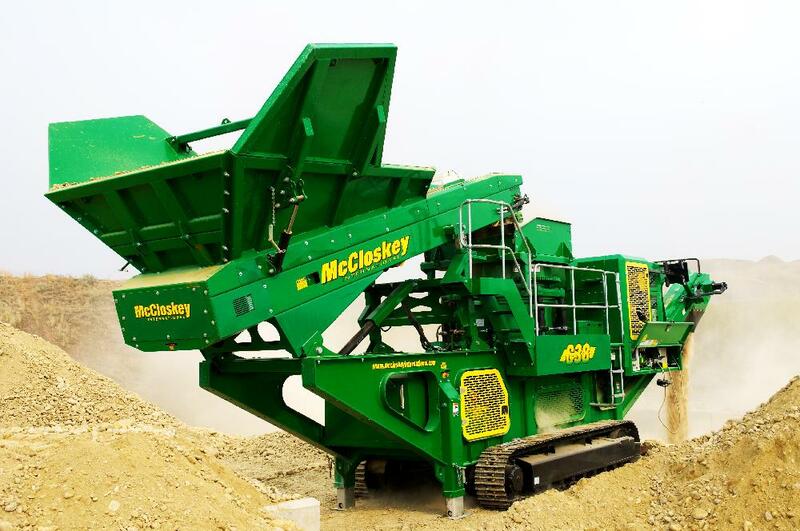 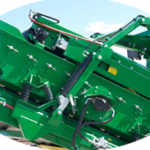 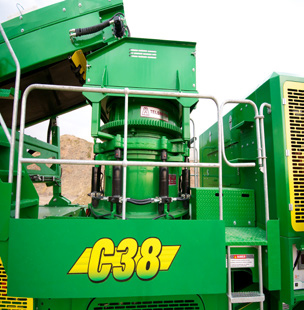 The McCloskey™ C38R recirculating cone crusher combines the productivity of the 38″ cone with the versatility of a full screening and recirculating system, allowing operators to produce a high quality crushed and screened final product with one machine. 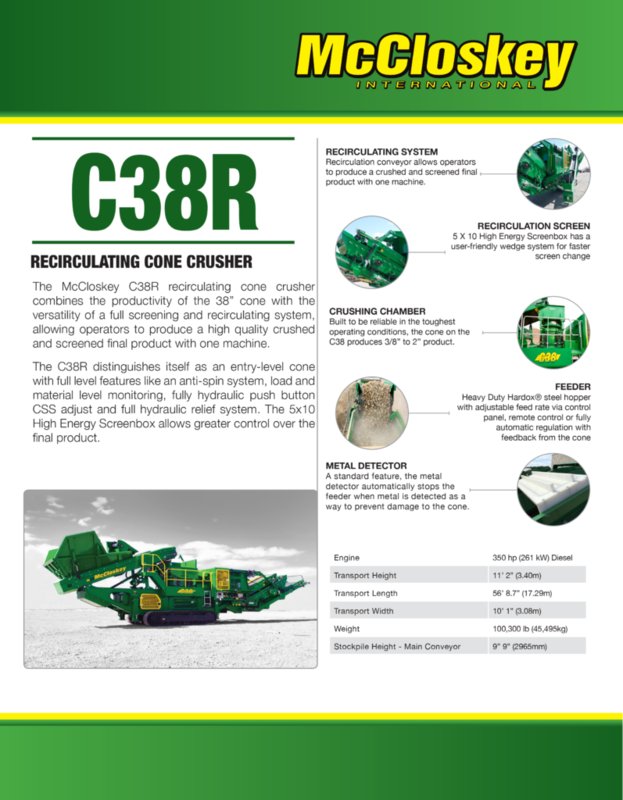 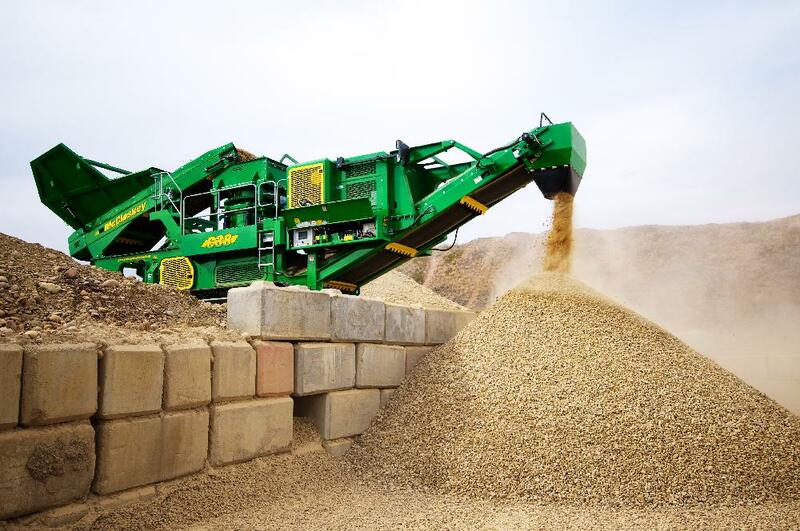 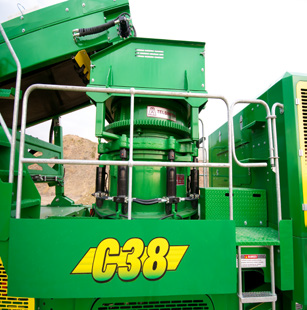 The C38R cone crusher distinguishes itself as an entry-level cone with full level features like an anti-spin system, load and material level monitoring, fully hydraulic push button CSS adjust and full hydraulic relief system. 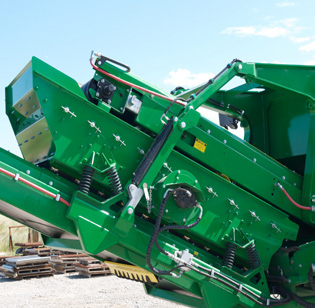 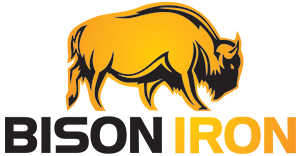 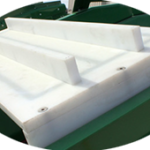 The 5×10 High Energy Screenbox allows greater control over the final product. 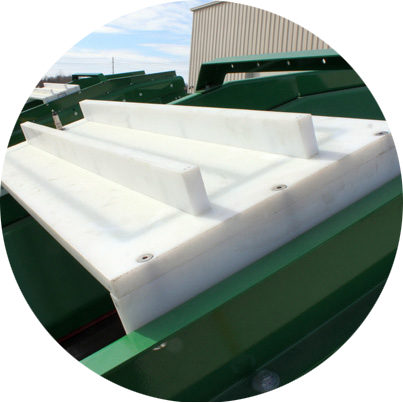 5 X 10 High Energy Screenbox has a user-friendly wedge system for faster screen change.